Time to feature my scrapbook work. I just love digital scrapbooking. I started doing it over 6 years ago. 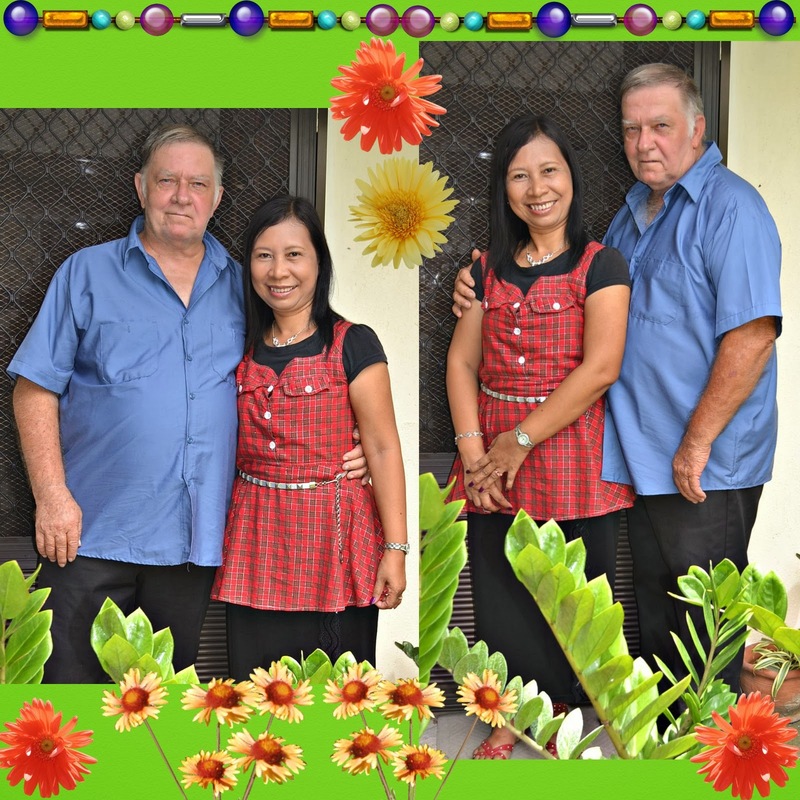 I ordered online the scrapbookmax software and since then I already made quite a few digital scrapbooks. Below is a simple scrapbook work of mine. As you can see, I love plants and flowers so that's what I used here. 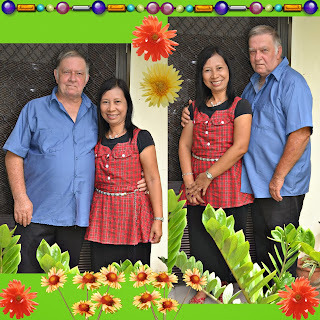 These pics were taken last month in front of our house after hubby and I got home from church. Pics were taken by no other than my girl, Dominica. She's so shy to have her pics taken but next time I will snap a pic of her and share it here.